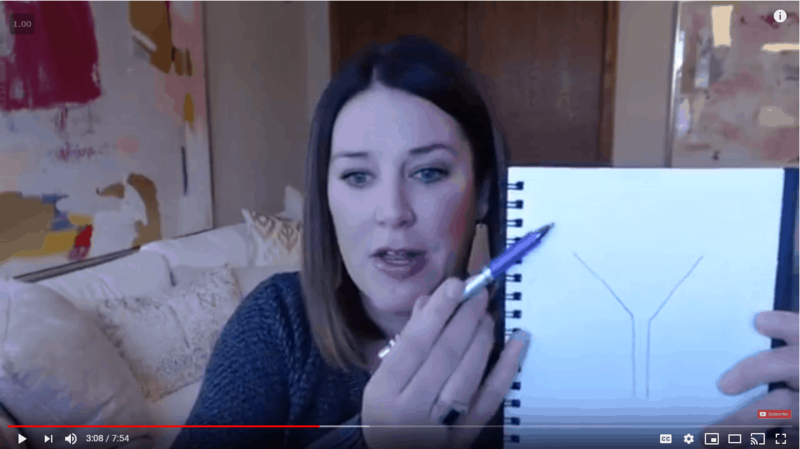 This was a Facebook Live video done on the Savvy Agent FB page. There are many different answers to that question. Personally, I don’t spend $1500 a month on Facebook ads. Actually, I have three or four ads running right now, just promoting listings. It’s a really simple strategy. In the last seven days, I’ve gotten 97 leads and I’ve spent $58.65. That’s pretty good return for the money spent. But my strategy on that ad is very simple. The ad is basically exactly what I wrote on the MLS listing and it takes them to my IDX website. So, when the visitor is on my website, if they look at more than one picture, it forces them to register. Forced registration and I have their contact info! Never spend money for someone to go nowhere. In order for that ad to be profitable, and for me to say, “Yes, my Facebook ads are working,” then I need to get something for that ad. Before you start any ad campaign, you need to know what you want in the end. Do you want to get people to go to your website? What do you want them to do once they’re on your website? Do you want them to join a buyers group that you have on Facebook? Do you want them to download a guide? In this example, my goal was super simple: I want leads on my listings for my team to work. Also, she wasn’t really sure of what her overall strategy was. I said, “Oh my God, you have got to stop.” And then I drew a terrible picture. And that terrible picture looked, well, frankly, like female anatomy. It looked like Fallopian tubes! 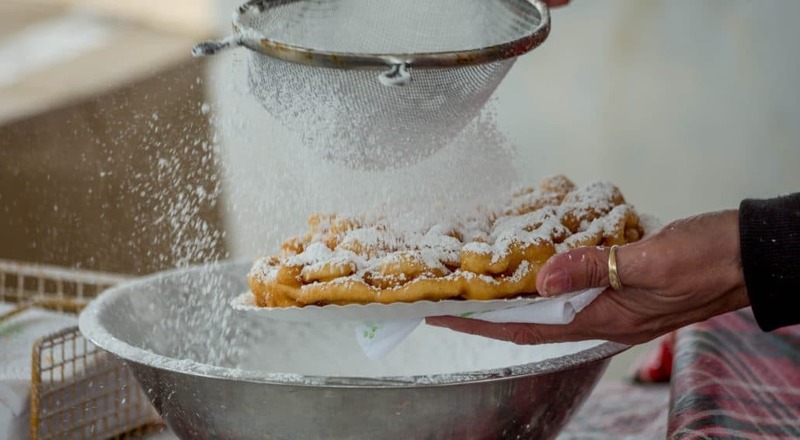 Not to be confused with a funnel cake, but it’s a SALES funnel. A sales funnel is essentially the process of you getting strangers into your sales funnel and moving them down the sales pipeline to ultimately buying real estate. This sales funnel is going to be what helps you have a better Facebook ads strategy. It works for all advertising strategies too – not just Facebook ads. For example, think of strangers being above the sales funnel. All the people in the world that don’t know you are outside the top of your funnel. So, maybe you upload a real estate video to your Facebook business page. You want people to watch the video because you want to show them that you’re amazing, naturally. In this example, you would target cold traffic to get people INTO the top of your sales funnel. And, because the people who already know you deserve a different message, right? It’s all in the strategy. What do you do with someone once they watch a video? Well, you don’t just forget them. You want them in a video views audience. Then you can serve them another ad after they watch the video. And that’s how it goes. You serve another ad to that audience and move them further down the funnel. The whole point is to get strangers into your sales funnel (or what I like to call the circle of trust) and the people interested in doing business with are pushed to the bottom of the sales funnel when they make a purchase. The funnel gets smaller toward the bottom because not every person that gets into your funnel is going to turn into a sale. And, it’s possible that someone who enters your funnel in 2018 might buy or sell a house with you in 2022. But, you have to have a good strategy to stay at the top of their mind for when they’re ready to do business with you. Ad 1 – Serve your video as an ad to a cold audience (strangers). Ad 2 – Then, anyone that watched at least 25% of your video you’re going to serve them a home value ad. This is a pay to play world. Be strategic with your sales funnel and how you’re going to get them further down the pipeline. Now, of course, not everybody’s going to make it to the bottom of the funnel, so that’s why it gets a little bit smaller, but you can get so much more targeted as you get closer to this buying decision part of the funnel. Once you have this strategy in place, then you can actually say with confidence whether or not you know if you Facebook ads are working. Today, I have a very simple strategy because I was too lazy to set up a complicated funnel. And well, frankly, maybe it’s not even me being lazy. Maybe it’s just that I’m so darn busy, all I had time for was to throw up those ads. I want leads on my listings. Just like you and every other real estate agent out there. And there is nothing wrong with that. It’s effective. I can say that 97 leads for less than $60 in seven days is worth the money. Before you give Facebook any more money… actually, this rule actually applies for everything. Before you give ANY VENDOR any money, make sure you know what you want in return for that money. And then you have something to judge the performance by. 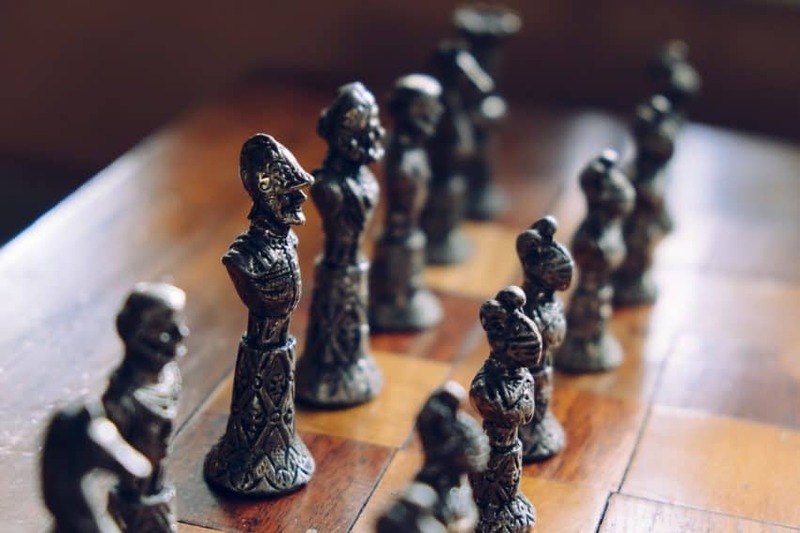 You have your baseline expectation and with a little more experience, you’ll have cost per lead, cost per sale, you’ll figure all of those things out. …is a strategy of what you want to happen. Then, you can grade your performance and know ultimately if that money is worth your time or not. You can get a lot more advanced and nerdy about the numbers later, but please: If you don’t know if your ads are working, STOP. Stop spending that money right now or talk to the marketing person who’s in charge of those ads. Somebody knows. And if that somebody is supposed to be you, shut the ads down and think through it, look at the numbers. You’re a business owner and you deserve to know that your money is being spent wisely so that you know if you should spend more of it or not. We teach a lot about funnels in Savvy Agent Club. But, if you make sure you have a STRATEGY before spending any advertising dollars, that’s half the battle right there. Get Free Real Estate Leads with Customer Reviews! Love it or hate it, people are visiting Zillow when they’re in the research phase of their real estate journey. They might be scoping their competition, or they might be looking for an agent. If you don’t have a presence on Zillow, you’re missing out on the potential of getting FREE real estate leads. It’s FREE! You don’t have to be a Premier Agent or pay Zillow any money to have reviews. Zillow is going to get more website visitors than your website, so why not capitalize it? Your competition probably isn’t going to put as much effort into it as you, so you’ll have an edge. And, if you can think of anyone else, you should totally ask for a review! Maybe you’ve gotten out of touch with your database. Make getting a review part of your closing system. We talk about reviews at the very beginning of our relationship with people so they know that this ask is coming at the end. And, when you time it right, they’re usually quite happy to write a glowing review. But, does it have to be Zillow? 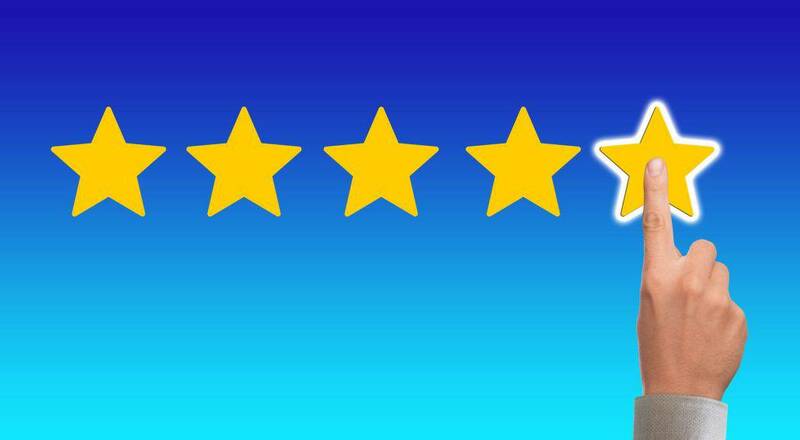 You can collect reviews on other sites like Facebook, Google, and I’m sure many others. The key is to get the reviews – and get a lot of them. It’s best if they’re housed somewhere that gets a lot of real estate traffic already so you can get some traction with your reviews. Having the most reviews on www.yourname.com isn’t going to help when you get 7 website visits a month. Finally, you can always copy/paste the reviews you’ve received on Zillow (or any other site) to your own website. So, no matter how someone gets to your website, you’ve got the social proof of your awesomeness at their fingertips! Often times those free real estate leads are going to research the heck out of you so having a solid website in addition to awesome reviews is going to give them more incentive to contact you. How many reviews do you have today? Why not set a goal to get 25 more reviews by the end of 2018? Have you ever wondered exactly how real estate agents are getting leads on Facebook? In this video, we take you behind the scenes, directly into the Ads Manager, of Shane Torres! Shane's team sells more than 200 homes a year and Facebook leads are one of their top lead generation pillars. Shane follows a very easy format on all of his ads which is a great example. You don't have to re-create the wheel on every ad - just get your message out there. You've heard the saying "Done is better than perfect"? And, while we all would appreciation perfection, getting some marketing DONE is going to result in more sales opportunities for us! One of the best tips from this video is using the "Suggestions" for narrowing your audience. There's a lot of opportunity to test each audience to see if any outperform the rest. But, if you're just getting started with your real estate Facebook ads, then put ALL the suggestions in the audience. Don't include suggestions that would include agents. For example: Zillow/Trulia Premier Agent, or Realtor.com Pro, or National Association of Realtors. These suggestions are going to be primarily real estate AGENTS. And agents aren't likely to be a LEAD on your ad. Sure, they might sell the house to their buyer, but your goal is to generate leads. Ultimately, your goal is to generate real estate leads on Facebook so ANY ad you run should be focused on that goal. 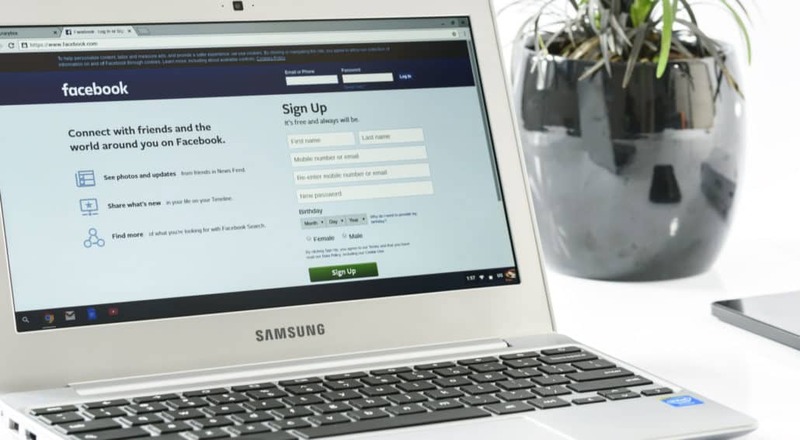 You'll want to incorporate a Facebook Ads strategy in your annual marketing plan and then test it until you find the ads that work best for you! And, if you're looking for additional Facebook Ads training, check out Savvy Agent Club which has several tech trainings available!